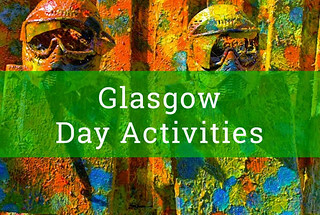 Glasgow has just hosted the Commonwealth Games 2014 and also been the city of culture in previous years gone by. It's the largest city in Glasgow and makes up part of the central belt on the opposite side to Edinburgh. Glasgow's ability reputation of being full of hard working class but that has changed over the years to a much more cultural driven service providing city. With celebrities like Billy Connolly Glasgow folk are known for being fun and friendly as long as you don't talk about football. The city has a huge variety of different activities both indoor and out all times of the year. 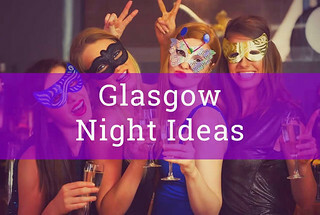 It has a great selection of bars and restaurants and clubs you will be spoilt for choice, Glasgow should definitely be up there as a top destination for groups looking for a fun activity driven weekend, it can also be a bit cheaper to stay than Edinburgh. We can help arrange activities all sizes of groups and budgets in and around Edinburgh and can also arrange accommodation and transport. We also have activities available in the round the Loch Lomond area.